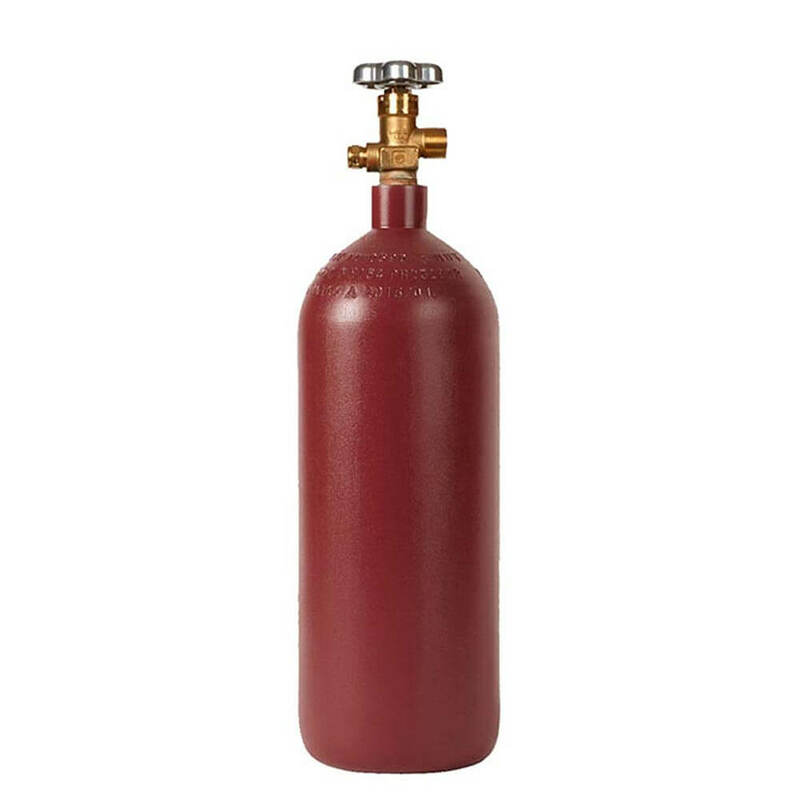 The new 20 lb CO2 cylinder steel cylinder is a tough and versatile cylinder with great capacity for the most common CO2 uses. Perfect for beverage delivery, light industrial use, aquariums, indoor growing, and many more applications. This quality carbon dioxide tank is precisely built from high-strength steel, with thick tank walls and rust-stop painted exterior for long service life. Premium CGA320 CO2 valve is professionally pre-installed.